I want to show you how to chop an onion the easy way! 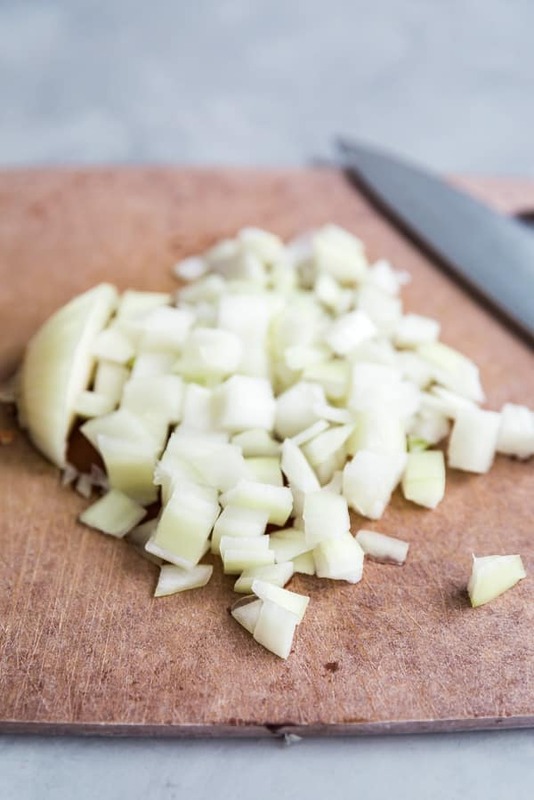 Check out this tutorial with tons of great tips for getting the perfect chopped onions. I used to struggle with chopping onions. And I’m not talking about onion tears (I’m not crying, you’re crying!). 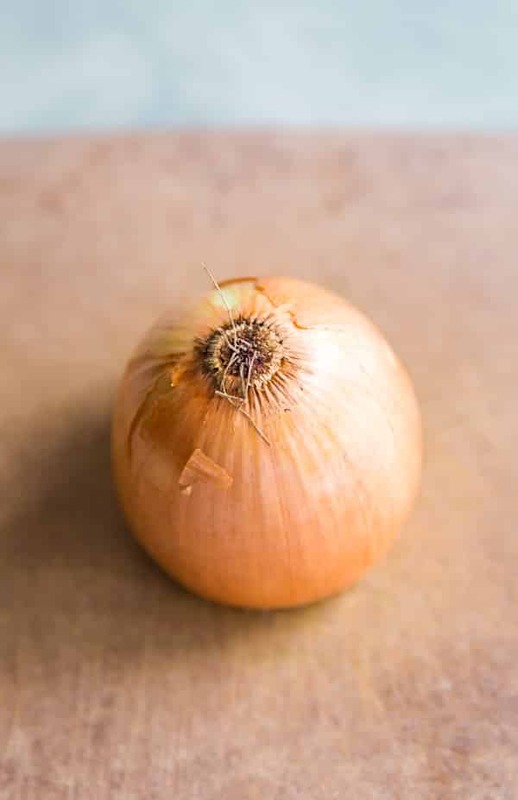 Interestingly, I don’t often deal with onion tears, which I think it’s due in large part to my wearing contact lenses, or perhaps my cold, evil heart….bwahahahaha! Kidding. Anyway, I struggled with the layers of the onions constantly falling apart when I would try to chop them. I’d end up with all sorts of jagged bits of onion, in various sizes. And it typically took double the time that it should have. 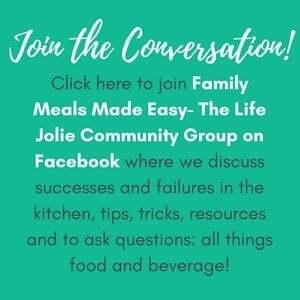 Well, those days are long gone and I’m going to show you the steps that I take for chopping onions the quick and easy way! I think a big thing that makes this successful is using the onion stem to hold the whole operation together. And pretty soon, I’m also be posting about how to store chopped onions! Make use your knife is really sharp. You’re much more likely to cut yourself with a dull knife. I’m speaking entirely from experience here! Use a big enough cutting board. 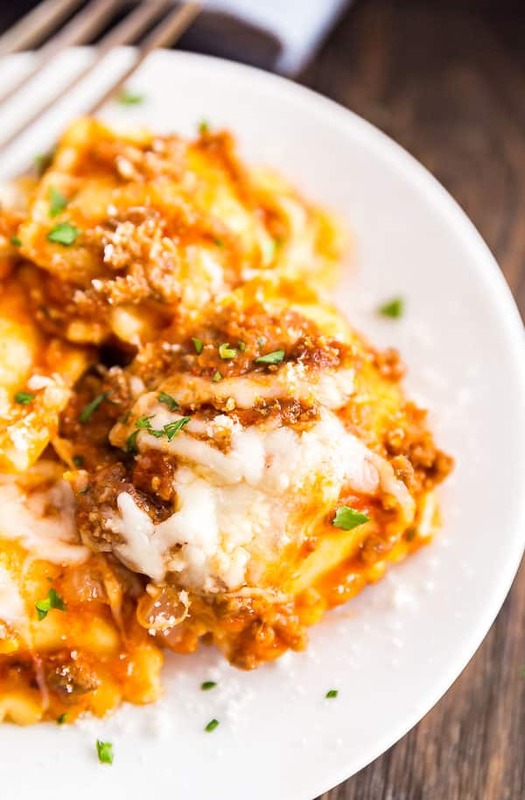 That way you’re not focusing on the bits of onion that are getting everywhere. Let the onion help you. 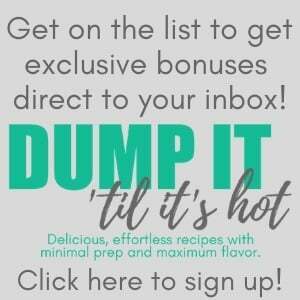 Put it to work! You can use the stem to hold it all together. 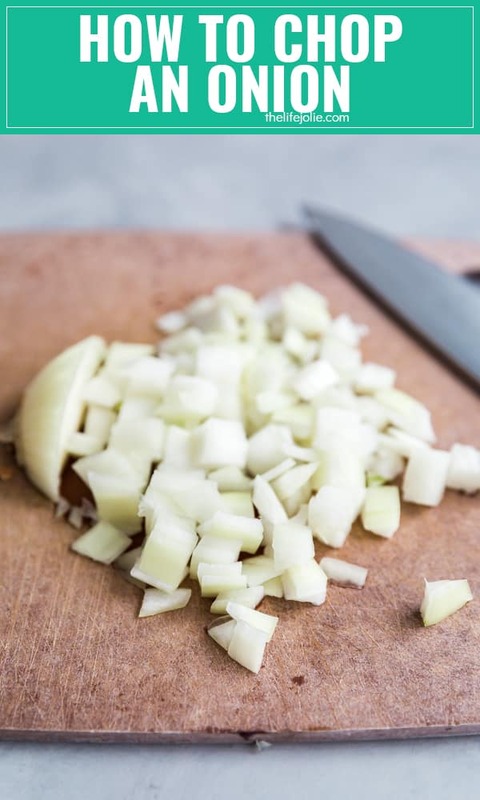 Don’t throw away leftover chopped onion- freeze it! Keep in mind that you can chop an onion in advance to using it. But the longer you wait to use it the more intense the flavor will be. 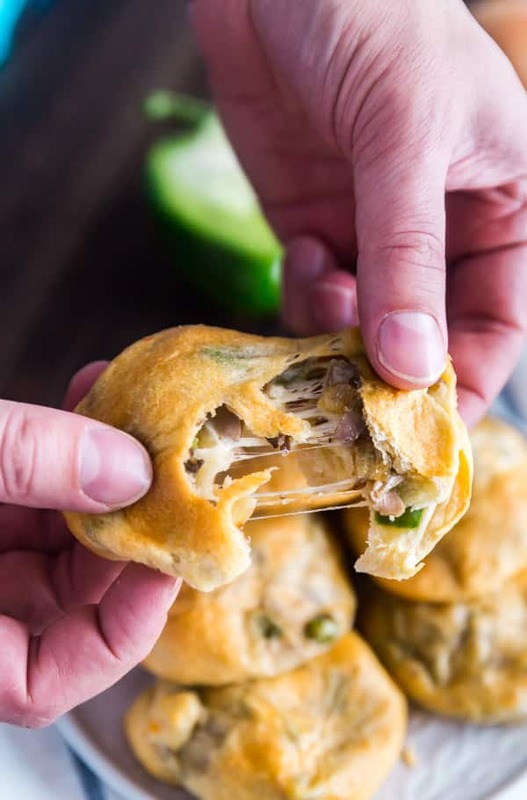 This isn’t necessarily a bad thing, especially if you’re cooking them. 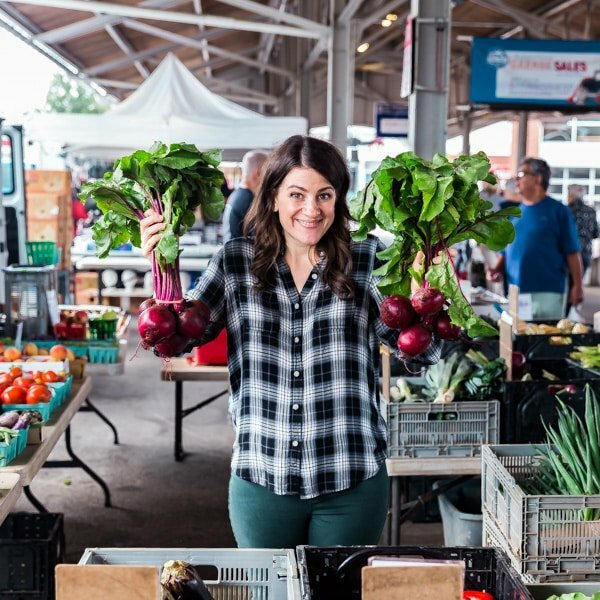 But if you want a more mellow flavor (particularly if you’re going to be consuming them raw) then you might want to wait until just before serving to chop. 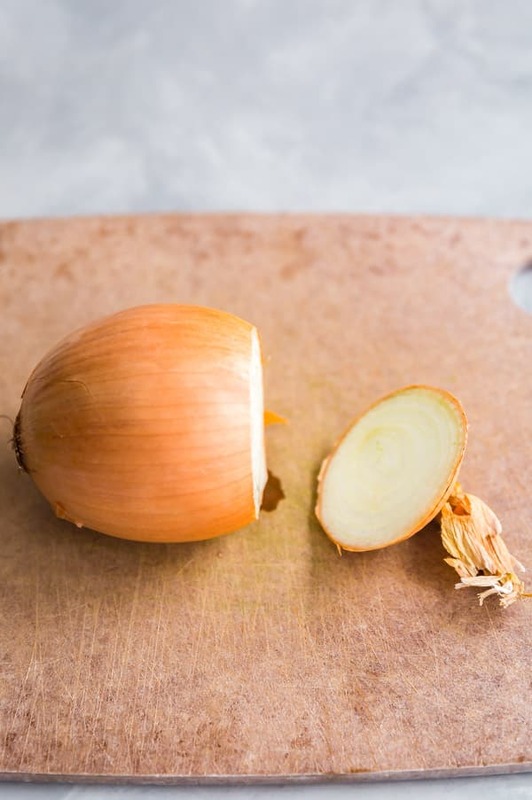 Place the onion on the cutting board and cut the end that is not the one with the stem, so that the onion has a flat bottom. 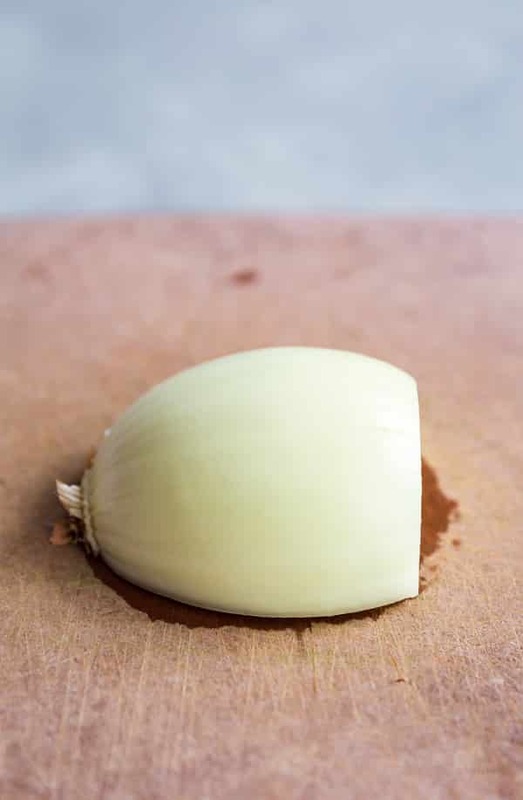 Turn the onion on the cutting board with the stem facing up and the flat bottom is down on the cutting board. Take the knife and cut down into the onion, directly through the stem so that there are two halves. Remove the outer layer of papery skin from each half, leaving the stem intact. 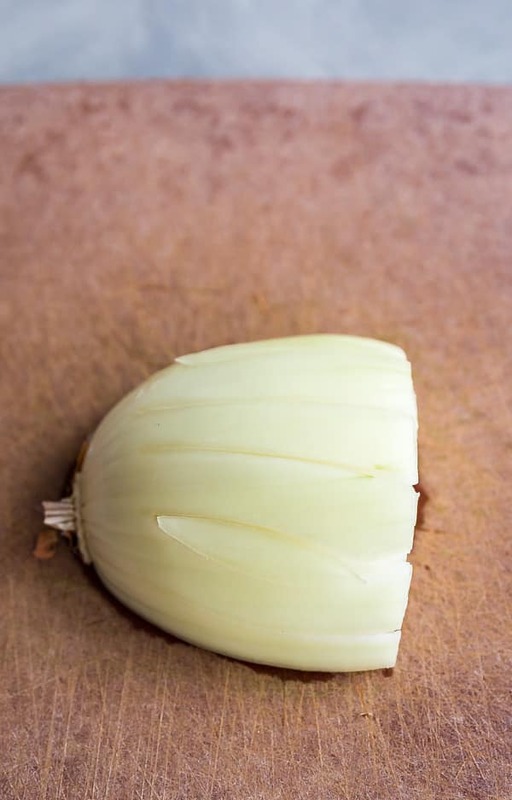 Lay one of the onions halves on the cutting board, so that the center of the onion (that you just cut through) is facing down. Turn the knife sideways and cut in toward the stem starting on the lower part of the onion and working your way up at whatever thickness you want the onion pieces to be. Make sure to stop when you get close to the stem (the stem holds it all together). 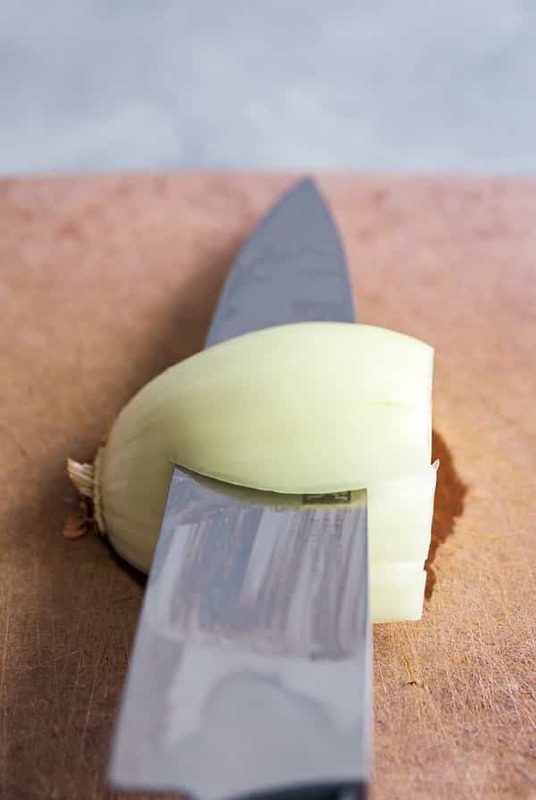 Now slice down into the onion working your way from one side to another- the tip of your knife should be facing the stem but not cutting through it. Once again slicing to whatever thickness you want your final pieces to be. Now slice through the onion in the opposite direction starting on the side that's farthest from the onion and working your way in toward the stem. The pieces of onion will fall as you cut.